Today I would like to wish a very happy birthday to my best friend in the whole world, Nic! He’s the reason these last two years have been the best yet. Without him I would be completely lost now, our adventures make up my life! 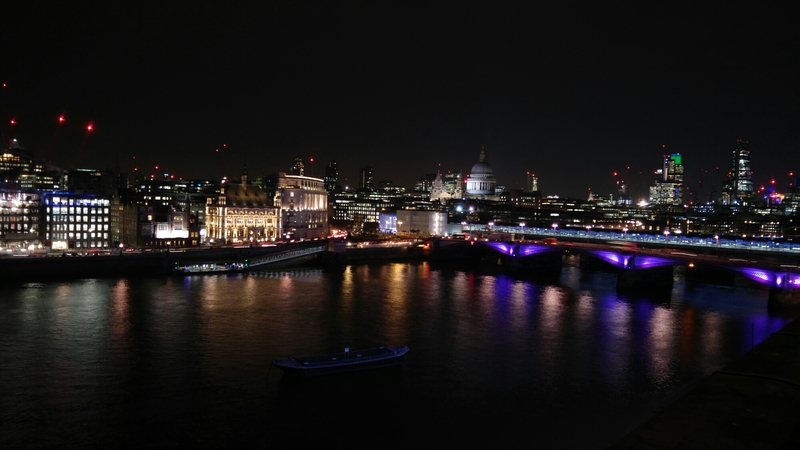 Here’s the view from the OXO tower where we had drinks, before heading to Vanilla Black for dinner. We’ve had an excellent night and I’m going to bed with a massive smile on my face!